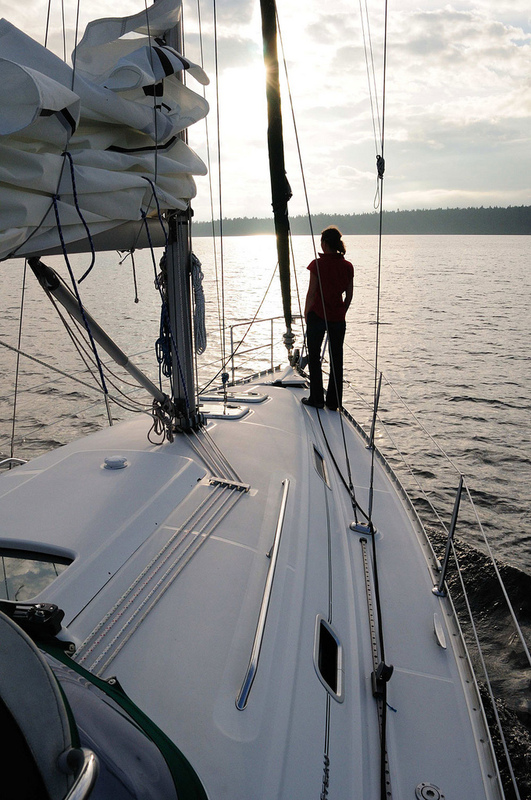 If you are on a Vancouver boat charter this summer, then Saturna Island is a must visit island. Situated in the Southern gulf islands chain, Saturna Island is the most easterly of all the Gulf Islands, it is pretty much midway between the lower mainland of British Columbia and Vancouver Island itself. Much of the island is within the Gulf Islands National Park Reserve, and if you are on a Vancouver boat charter, then it is well worth a visit for many reasons. The island was first called ‘Long Nose” by the indigenous population, probably due to the shape of the island which tapers off towards East Point. The name Saturna is said to come from the Captain, Santa Saturnina, of a Spanish naval schooner which explored the islands coastline. European settlers first came to the island in the 1800’s but as it is fairly isolated and has such mountainous terrain it was slower to develop than the surrounding gulf islands. If you are hoping to see some whales on your Vancouver boat charter, then head to East Point as it is widely considered one of the best places on the British Columbian coastline for whale watching.Frequently in the summer Orca pods pass by, so there is an excellent chance of seeing some of the beautiful orca whales. There is also a small museum here where you can learn about Moby Doll, the first orca whale ever captured. Every year on Canada Day at Winter Cove, there is a Lamb Barbecue event which is very popular with locals and visitors alike. For families there is a distinct British feel to the Wild Thyme Coffee House which is located inside a Double Decker bus! If wine is your passion then a visit to the Saturna Island Family Estate Winery should be on your list, with an informative tour, plus complimentary wine tastings. Geocaching is a popular sport on Saturna Island too, with over 60 caches available on the island all built and maintained by Parks Canada. Saturna Island is a great place to visit on a Vancouver boat charter if you interested in wildlife as there is an abundance of species of animal and marine life, plus a great spot for some bird watching too. Narvaez Bay – enjoy the stunning two beaches; Narvaez Bay and Echo Bay, whilst admiring the stunning views out to San Juan Islands. Onshore follow the Lyall Creek trail through the forest for about 1 km and see one of the salmon bearing creeks in all the Southern Gulf Islands. If you are feeling more adventurous then try a hike up one of the many goat trails to the viewpoint at Mount Warburton Pike, for some fabulous views. So as part of your itinerary on your Vancouver boat charter, Saturna Island and the Gulf Islands National Park Reserve, really are a must see destination! 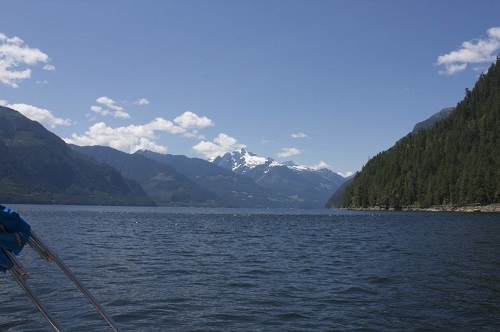 Bearing in mind that much of the nearly 9000 acre park is spread over 270 square miles of sheltered ocean, being on a Vancouver boat charter is the best way of viewing some of this spectacular scenery.